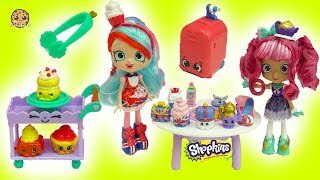 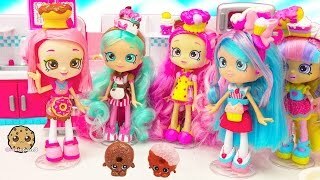 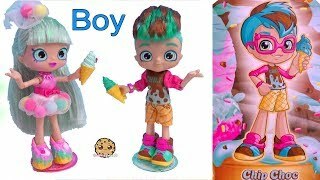 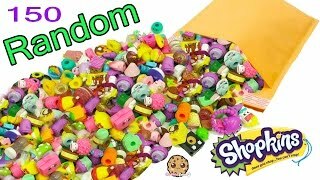 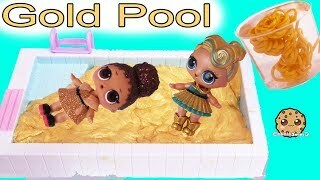 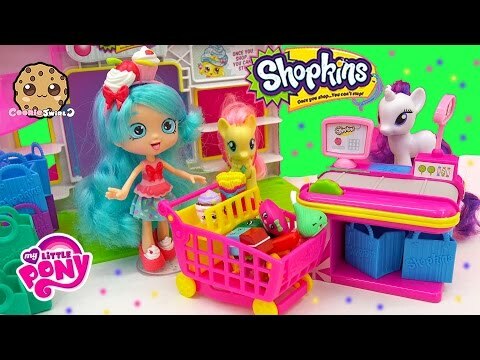 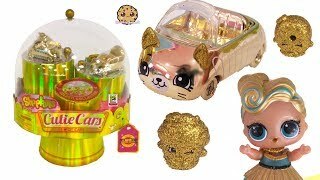 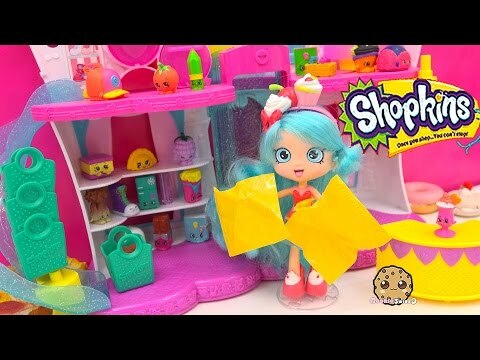 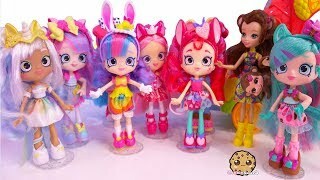 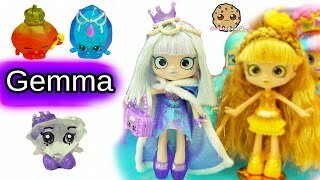 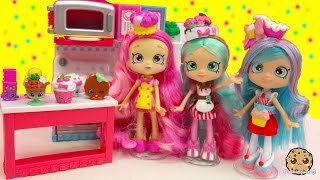 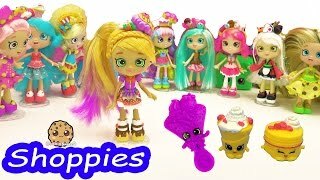 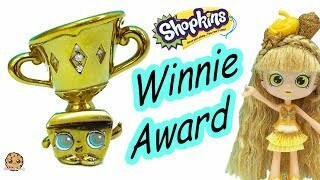 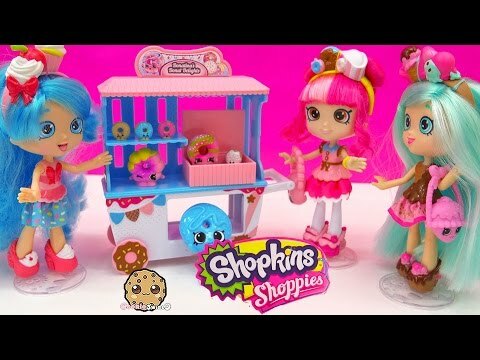 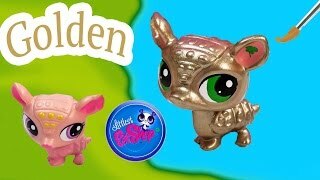 Array ( [id] => 3945 [uniq_id] => d76874228 [video_title] => Limited Edition Shopkins Shoppies Gold Jessicake SDCC 2016 Golden Doll with Exclusives [description] => All the Shopkins Shoppies dolls are excited to see Jessicake's new make over. 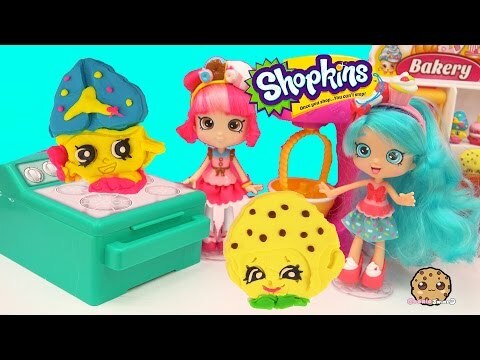 Check out the new Shopkins Shoppies fashion collector doll!!!! 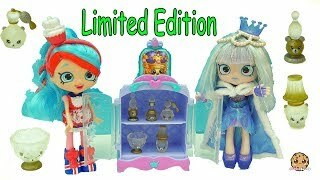 Jessicake is the San Diego Comic Con 2016 Limited Edition Golden Shoppie Doll that comes with exclusive gold Shopkins (Coco Cupcake and Cherry Cake), Vip card, 1 comb, and Shopkins style purse. 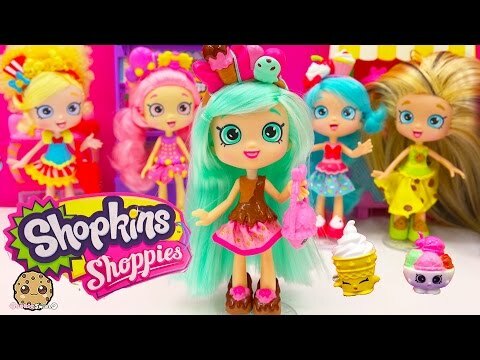 All the Shopkins Shoppies dolls are excited to see Jessicake's new make over. 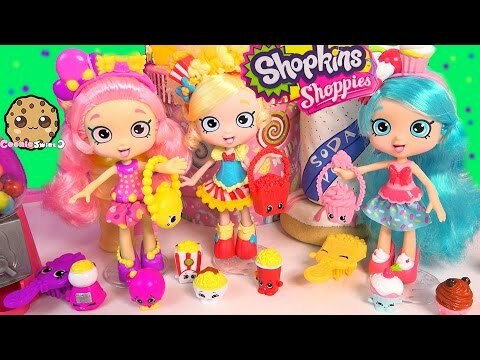 Check out the new Shopkins Shoppies fashion collector doll!!!! 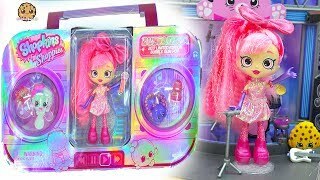 Jessicake is the San Diego Comic Con 2016 Limited Edition Golden Shoppie Doll that comes with exclusive gold Shopkins (Coco Cupcake and Cherry Cake), Vip card, 1 comb, and Shopkins style purse.